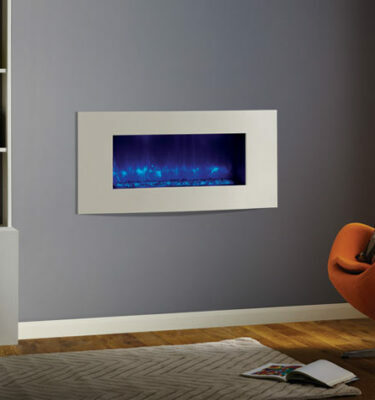 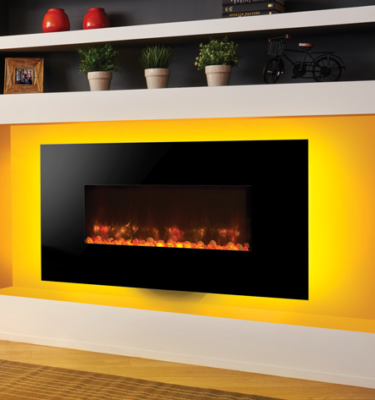 Our extensive range of electric hole in the wall fires and wall mounted electric fires provides a contemporary way of heating your home. 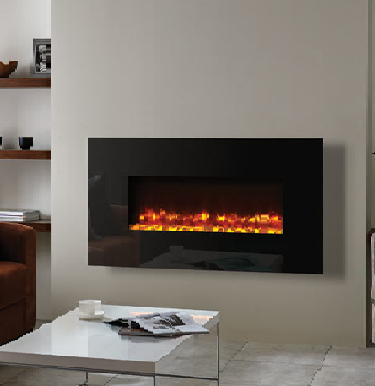 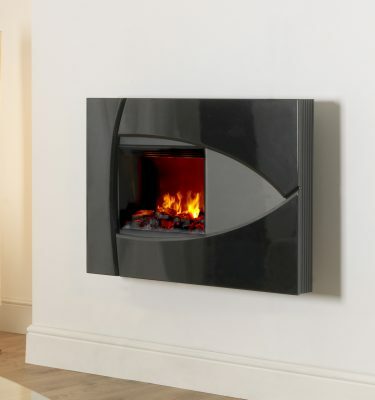 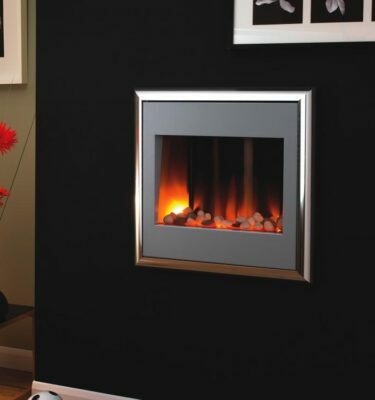 Both multi functional and easy to use, electric fires are a stylish alternative to a real fire. 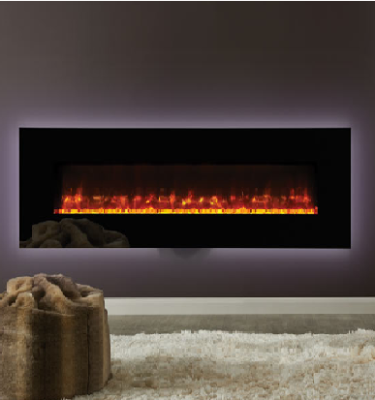 Inspirational Fires and Fireplaces have a wide selection of visually pleasing hole in the wall electric fires in a large range of designs, certain to appeal to a variety of styles and tastes. 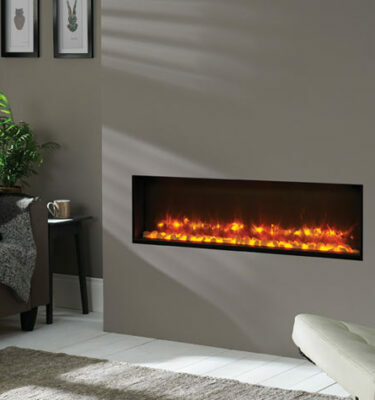 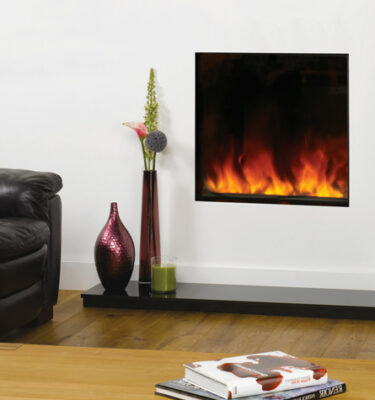 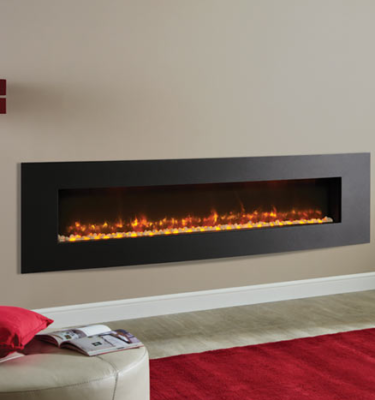 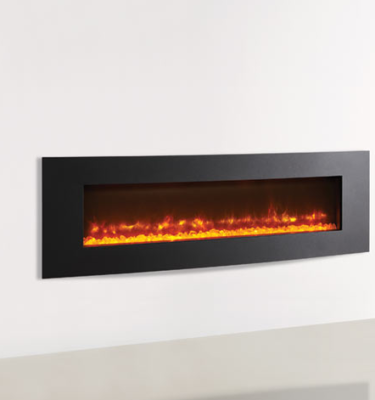 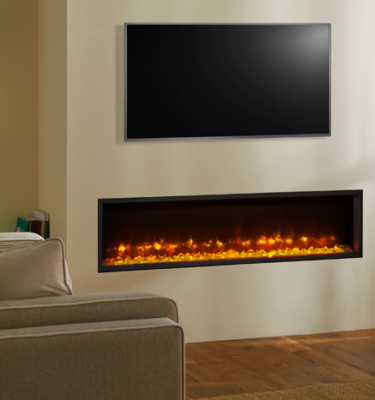 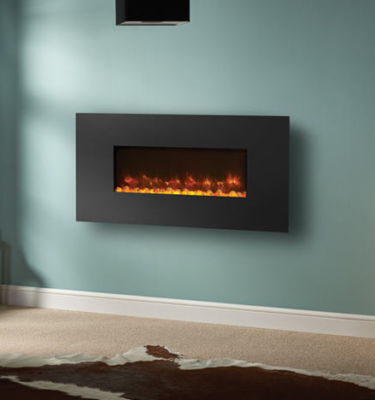 For more information or to view our full range of stunning hole in the wall and wall mounted electric fires get in touch with us on 0121 429 3186. 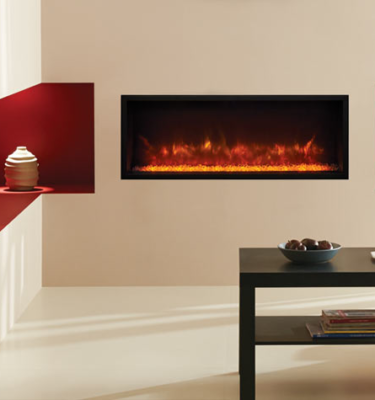 The installation process of electric hole in the wall fires is extremely straight forward. 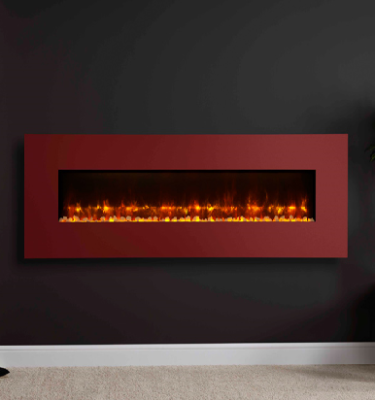 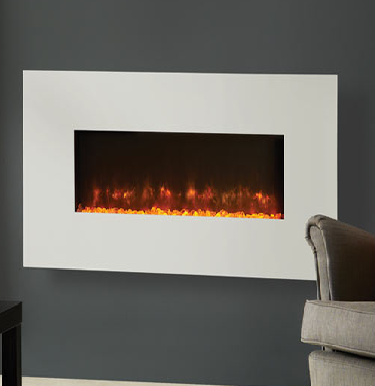 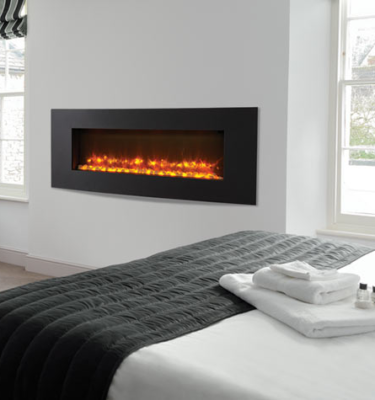 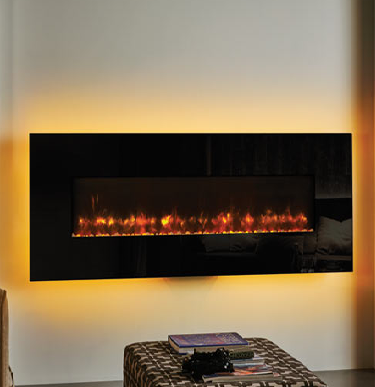 The electric fire is simply built into an existing wall. 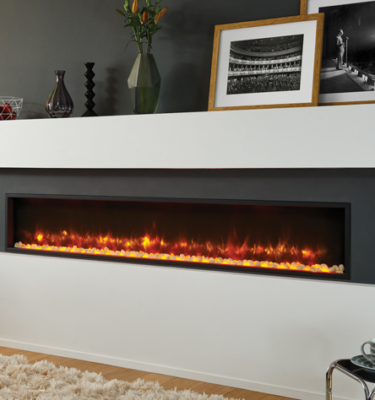 This practice frees up space making the room feel larger. 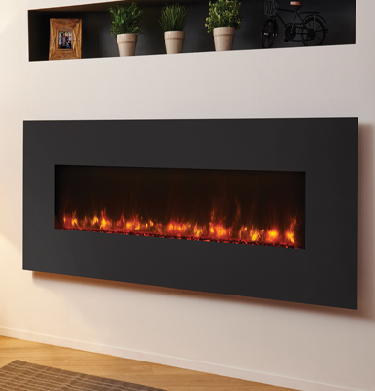 So even if you have a medium sized room, you don’t have to worry that a fireplace will take up too much space.